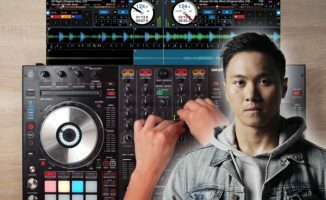 DJ Carlo Atendido mixes word play, scratching and various types of FX, plus a whopping great BPM change, in this week's DJ Skill Sessions mix. 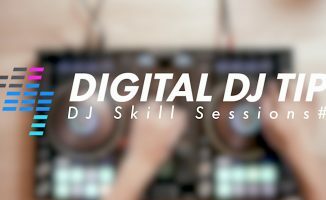 We carry on our weekly DJ Skill Sessions series with a routine from our very own DJ Carlo Atendido, who goes all filthy on us from the first second – do not play this at work, in front of children, or in front of the easily offended! 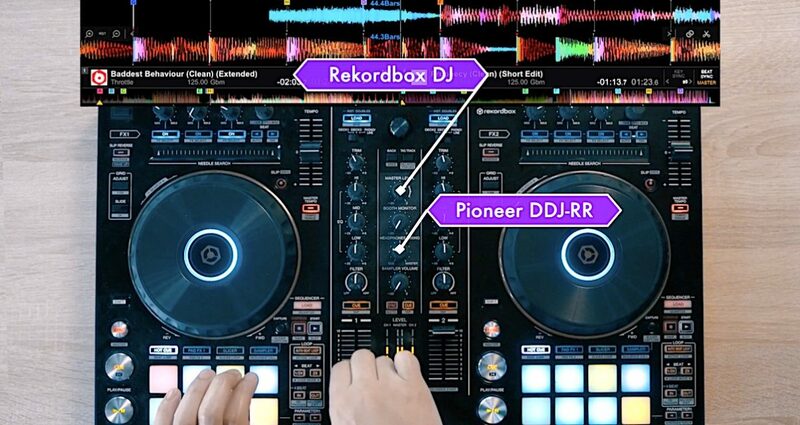 Want to learn to scratch on your DJ controller? 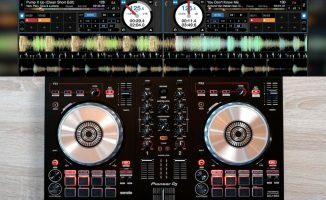 Check out our Scratching For Controller DJs training.